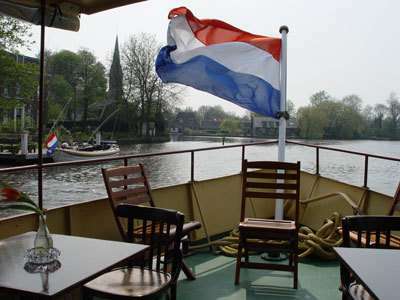 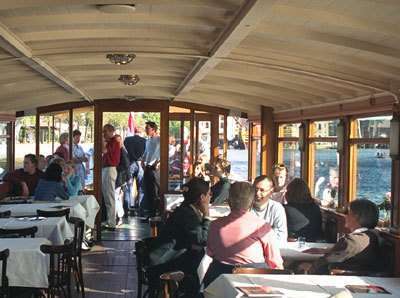 IJ boat Peter de Grote is with her spacious saloon and large stern deck well suited for a cruise through the Amsterdam waterways (outside the canal belt) with groups up to eighty persons. 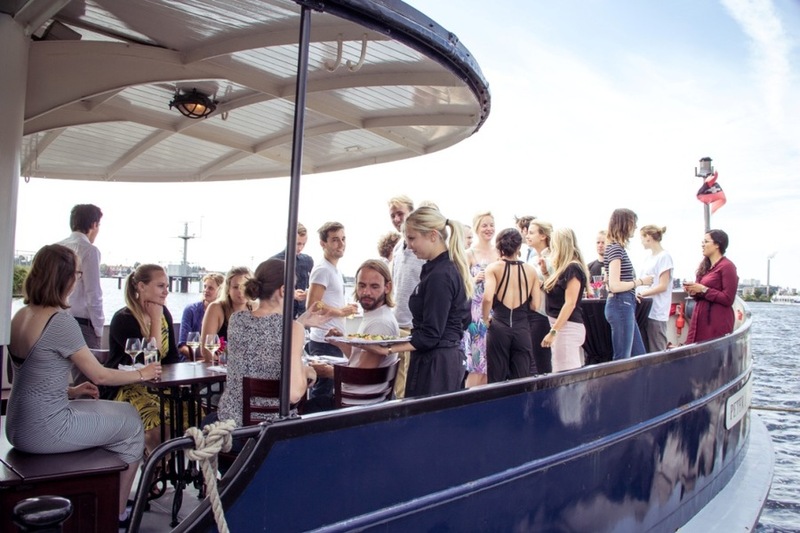 Wedding reception, business lunch or floating party? 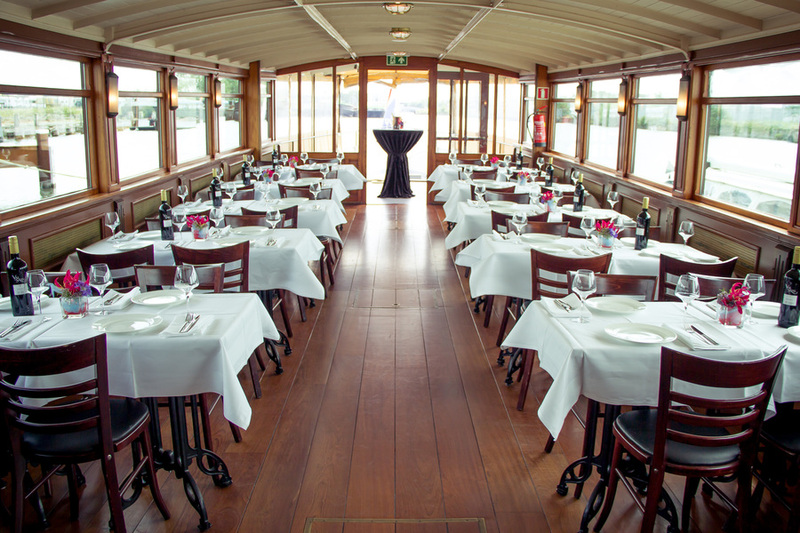 The Peter de Grote might be just what you are looking for. 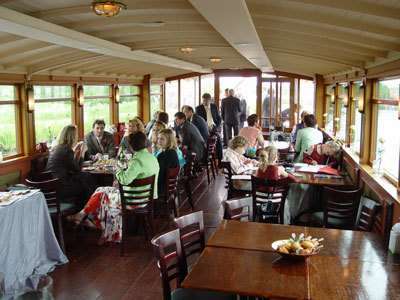 This boat accommodates both buffet dinners (up to 60 persons) and sit-down dinner cruises (up to 50 persons). 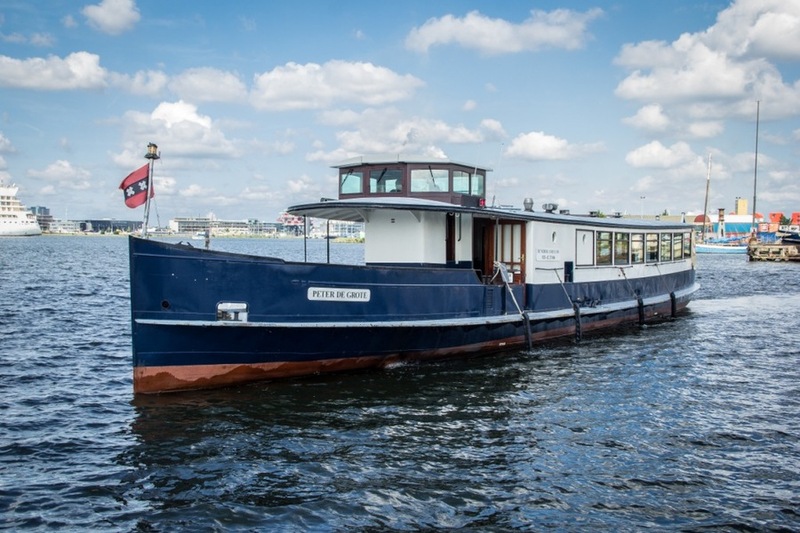 Enquire now for more information about IJ boat Peter de Grote.